If you are familiar with the NARS Multiple line at all I am pleased to report that the matte version is no different in terms of packaging. 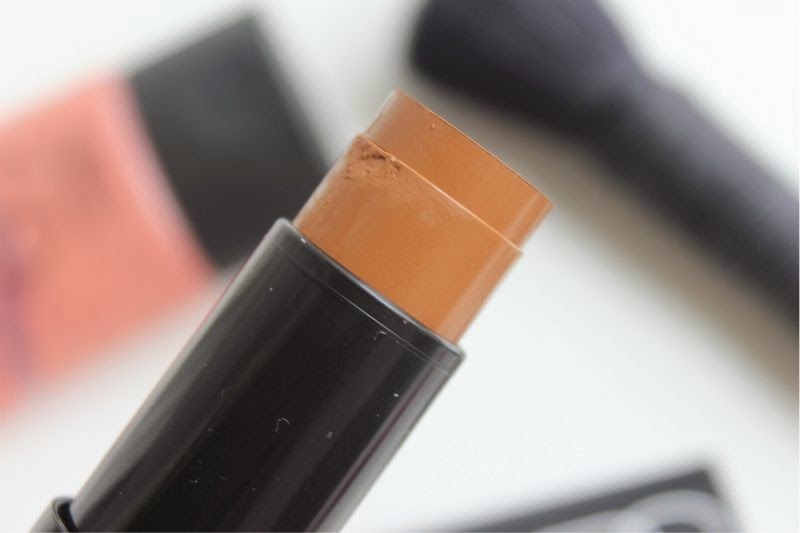 A compact, easy to use, twist up cream stick of colour that is easy to transport and equally as convenient to apply. Other than the easily marked matte, rubberised packaging of NARS products I honestly have no complaints. NARS Matte Multiple in Vientiane is a mid toned, neutral yet slightly olive toned brown come tan hue - essentially NARS Laguna but in stick form? I'm not really selling this shade am I? 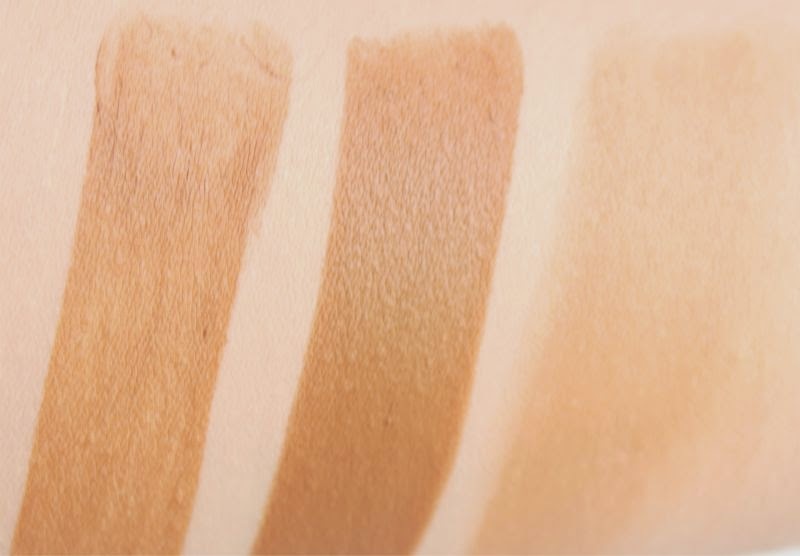 Well what if I told you that it is a great cream contour shade? 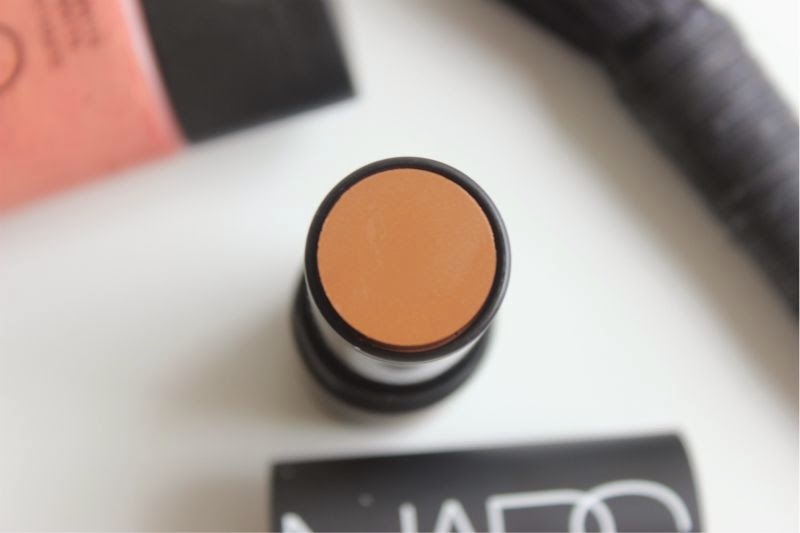 It doesn't look muddy or unnatural as it is utterly matte and due to the cream formula it is not only super easy to apply but also a dream to blend out. 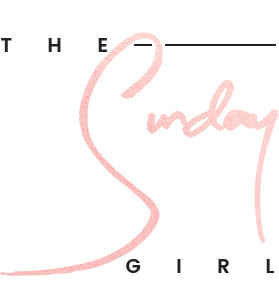 You can use it as a typical bronzer to warm the skin tone, as a cream contour on the cheeks, nose and even eyes not to mention it doubles up as a matte lipstick and cream eyeshadow base. Utter genius if you ask me. 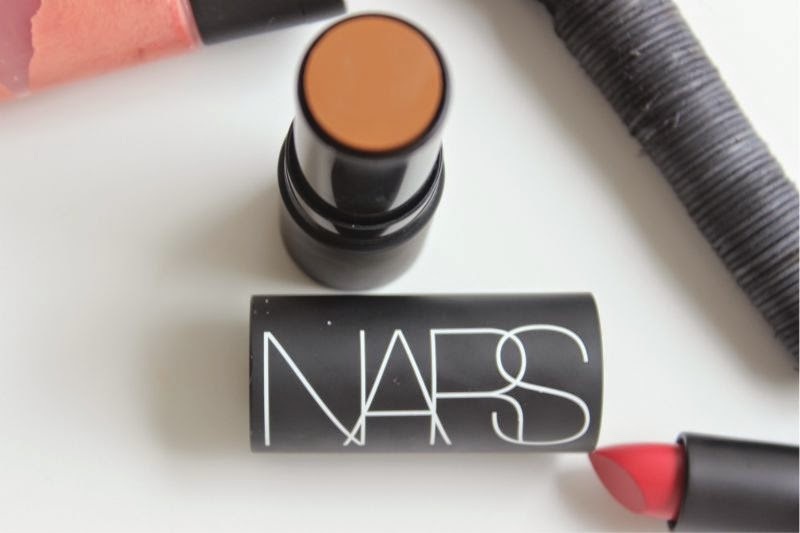 The NARS Matte Multiple is a light, creamy yet highly pigmented formula. It glides on to the skin without pulling or tugging and if like myself you think the NARS Matte Multiples look a little like pan sticks let me put your mind to rest when I say the formula is nothing at all alike. 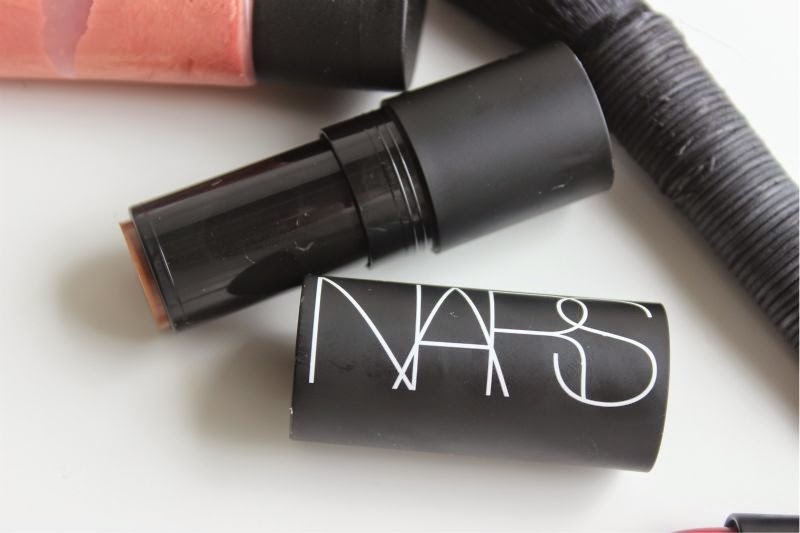 NARS Matte Multiple in Vientiane can be sheered out to allow your natural skin tone to shine through, layered on without caking for a fully pigmented look (this works well on the lips particularly) and feels almost weightless on the face and lips. Despite being matte it doesn't look flat even on the lips and eyes and wears exceptionally well. As a blush/bronzer/contour on my oily skin I get a good 8 hours of wear, as a lip shade it is around 2 hours of wear, as an eye base it is a good 6 or so hours before it fades and/or creases. A huge thumbs up from me and definitely a line that I can see myself purchasing more shades from. Ouh, interesting. I definitely wouldn't have gone for that shade but I can see how it would be a great contour shade. Sometimes we just need someone else to show us how's it's done, right? I've been wanting to purchase the lighter Altai shade for just that reason for a while now; I think you've just convinced me I don't just want bit n-e-e-d to make the purchase ASAP. Thanks for this review. I bought Laos, Vientiane and Exumas the minute they hit the stores and haven't actually used them. I shall haul them out and make work!! This looks really great, I love the Kim Kardashian style highlight and contour so will definitely be checking this out! This sounds lovely! Swatches look gorgeous as well! Definitely intrigued, would make a great contouring product! I only bought Altai and use it as a bronzer. For contouring though, I might try this. Thanks! 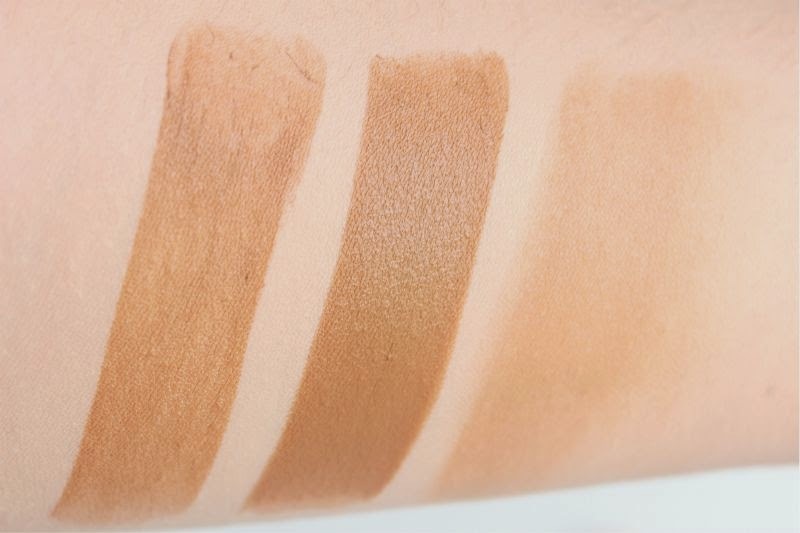 This looks like a great contour shade, such a gorgeous tone. I really want to try this! My Mum has the matte multiple blush in laos. Its so gorgeous! 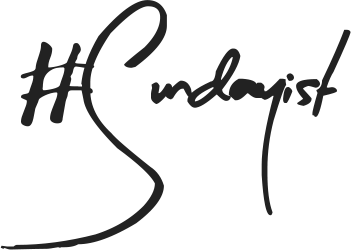 I have this in Altai, Lovely product and i just recently reviewed this on the blog. Much better shade, and multi-purpose is a winner! I’m a little bit surprised that it was light on skin even though it is creamy. 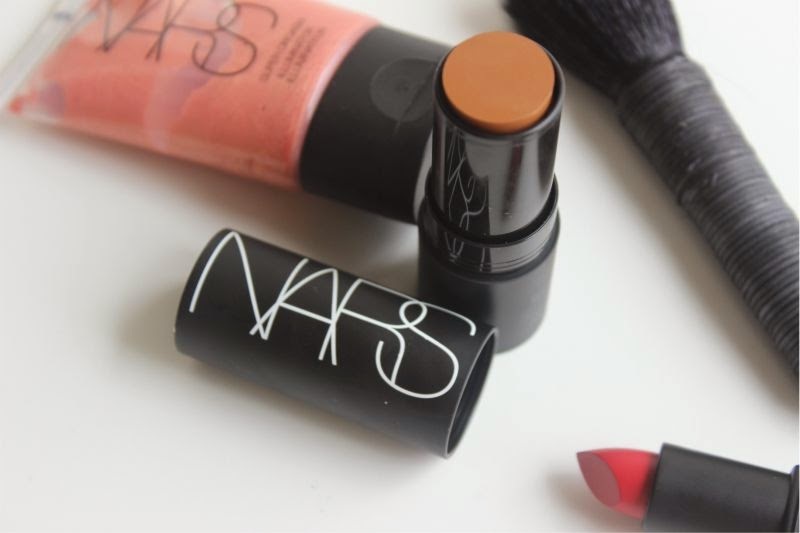 Some creamy foundations tend to be heavy on skin.